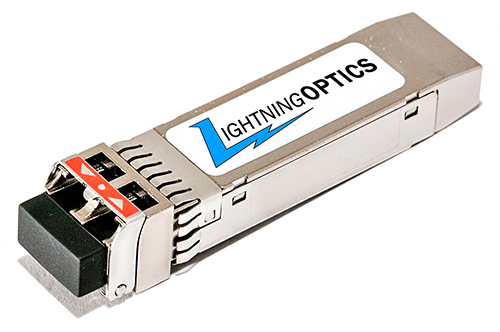 Enhanced Small Form Factor Pluggable (SFP+) transceivers designed for use in 10-Gigabit multi-rate links up to 40km of G.652 single mode fiber. They are compliant with SFF-8431, SFF-8432 and 10GBASE-ER/EW; support 4x, 8x and 10x Fibre Channel, as well as CPRI option 2 through 8, over 40km links. Digital diagnostics functions are available via a 2-wire serial interface, as specified in SFF-8472. The optical transceiver is compliant per RoHS Directive 2011/65/EU.